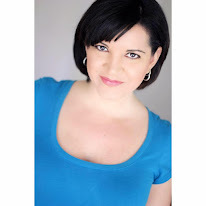 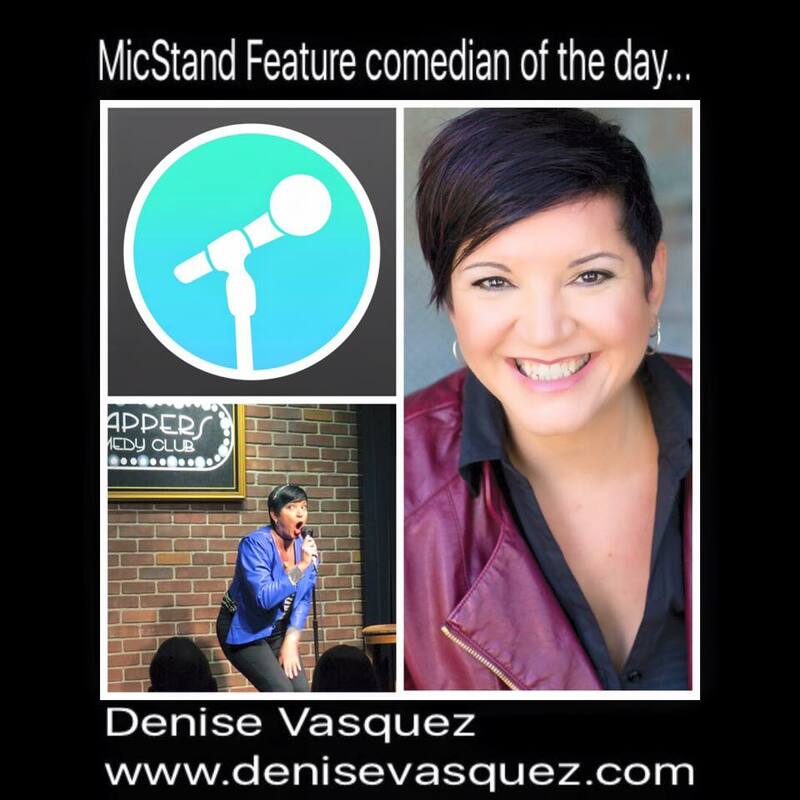 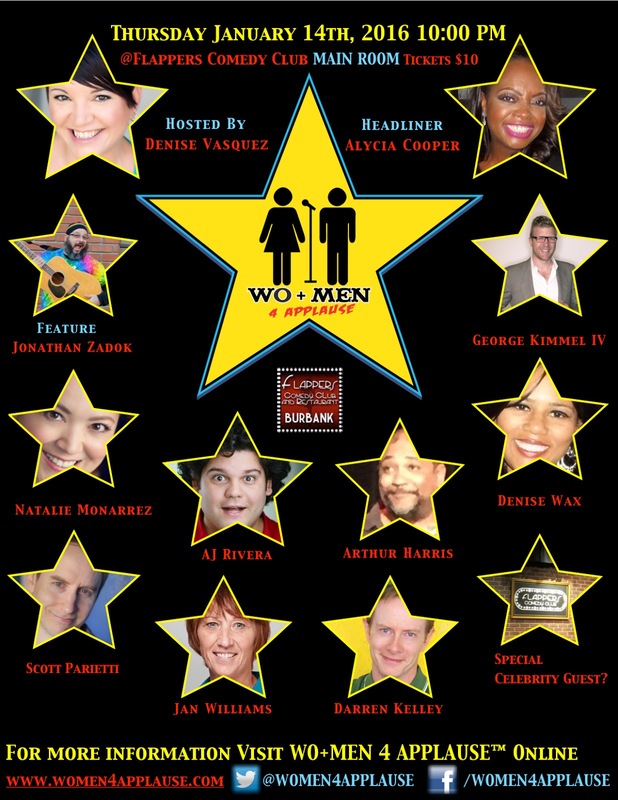 DENISE VASQUEZ : New Monthly shows, New Look, New Year WO+MEN 4 APPLAUSE™ Comedy Shows Are Ready To Rock 2016! 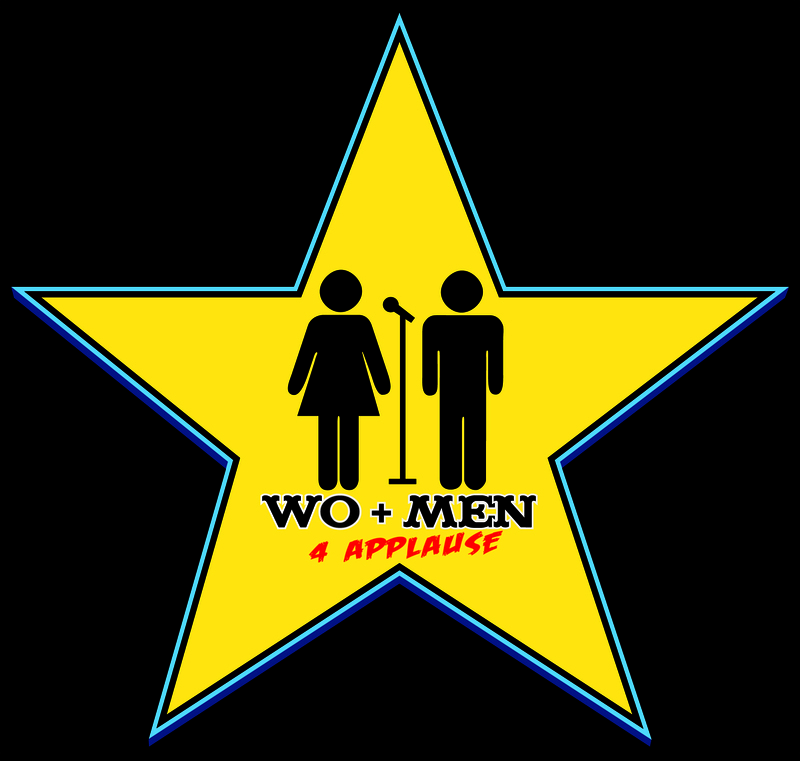 New Monthly shows, New Look, New Year WO+MEN 4 APPLAUSE™ Comedy Shows Are Ready To Rock 2016! 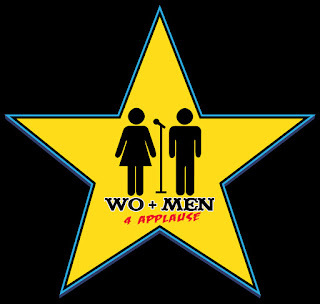 We are Pleased to announce Denise Vasquez Presents WO+MEN 4 APPLAUSE™ will be a monthly comedy show at Flappers Comedy Club Burbank Main Room beginning January 2016! 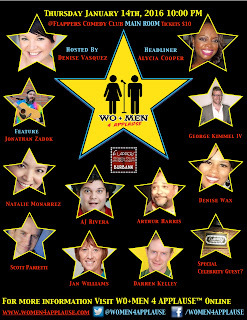 The next show is January 14th, 2016 10:00 PM in the Main Room Hosted by Denise Vasquez, Headliner Alycia Cooper, Feature Jonathan Zadok, Comedians George Kimmel IV, AJ Rivera, Denise Wax, Arthur Harris, Natalie Monarrez, Darren Kelley, Jan Williams, Scott Parietti, Special Celebrity Guest!